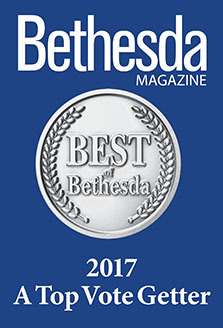 I normally do not write reviews of dentists, but I had a truly amazing, wonderful experience at Bethesda Sedation Dentistry. I recommend this office and Dr. Robert Schlossberg. I have a tremendous fear of needles, and I needed to get an impacted wisdom tooth and another tooth removed. 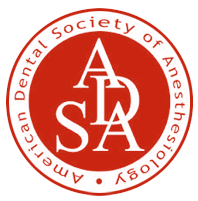 I had gone to two other well respected oral surgeons in the Washington DC area, and did not have a good experience. These two surgeons did not understand my needs and did not let me walk into the office with a close friend. This was not a problem at Bethesda Sedation Dentistry, I was able to walk in with my aunt and have her next to me until the IV needle was put into my arm. These other doctors had tried to give me a valium before my appointment. However that doctor had given me an incorrect dosage and it had no effect on me. 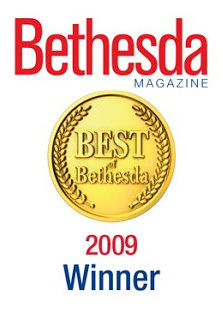 At Bethesda Sedation Dentistry, Dr. Robert explained that he would give me triazolam, an oral medication, that would be given to me as soon as I came into the office, and that would eventually put me to sleep before the Dr. put in the IV medication. All of the staff at Bethesda Sedation were great, and they also provided me with a little warm pillow for me to hold, and they put a blanket over me, trying to get me sleepy. She connected me with a blood pressure machine, and put some other nodes on my chest and on my neck to monitor my breathing. I normally would have been scared by all this, but I wasn’t. I was determined to have this work. She also gave me headphones next to an Ipod they had and I got to listen to some jazz, big band music. When Dr. Robert came in – he first started examining my arm so that he could get my vein exactly on the first shot. I was still anxious while Dr. Robert examined my arm, and tears started to roll down my face, but his staff so kindly wiped the tears away from my eyes. This is the type of genuine care and concern that the staff have for you. I had already decided that my best solution was to bite into a water bottle at the same time that he put the needle in my arm, so that I wouldn’t be able to scream, and scare off the doctor. I did that, and soon the IV was in and I quickly fell asleep. Then they put the oxygen tubes into my nose, and started getting to work. It seems that I still did a small whimper when the Dr. was working on my tooth, but Dr. Robert was a true professional and was able to take out both of my bottom teeth in less than 20 minutes. Thanks so much Bethesda Sedation Dentistry for helping me to remove my wisdom teeth. I had no idea that it could all happen so easily. 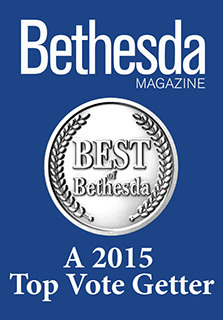 I would recommend that anyone that has fears about going to the dentist or who has pain and anxiety about needles should go to Bethesda Dentistry.